The UK football season is back and so are the IWillKnowSomeone Squad. This season they will be gracing your screens in even more places! 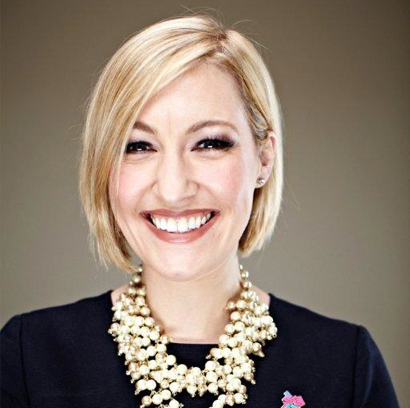 Kelly Cates re-joins Sky Sports to front their coverage of Football League games at 5:30pm on Saturdays. Starting with Norwich vs Sheffield Wednesday on 13th August. Kelly began her career on Sky Sports News in 1998. I’m so excited about coming back to Sky Sports and presenting live matches on Saturday evenings. The EFL is more competitive than ever, and there will be great stories for us to bring to viewers throughout the season. I’m joining a great team and I can’t wait to start. Lynsey Hipgrave will continue to present for BT Sport and will also be on your screens on Channel 5’s Football on Five new look EFL highlights show. She will be co-hosting with George Riley and guests each week. I’m delighted to be offered this opportunity. The Sky Bet Championship in particular is going to be more exciting than ever, with Newcastle United and Aston Villa competing with the likes of Leeds, Sheffield Wednesday, Forest, Derby and Wolves. They’re big clubs, with big crowds and some big name managers. I love the lower leagues too… they always provide great goals and the occasional quirky moment. I’m looking forward to bringing all that to a terrestrial audience. 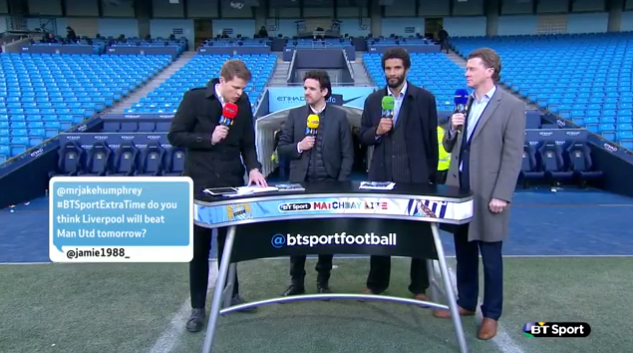 Steve McManaman, David James and Owen Hargreaves have all signed new deals with BT Sport and will be regulars on their coverage of Premier League, FA Cup and Europa League throughout the season. 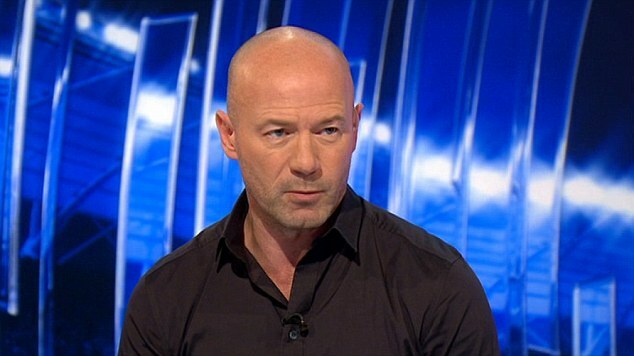 Alan Shearer is joining Premier League Productions (PLP) to work with them on their syndicated broadcasts of Premier League matches internationally. Owen Hargreaves will also be joining PLP on Monday nights and Kelly Cates will be a hosting a new show with Ian Wright too.